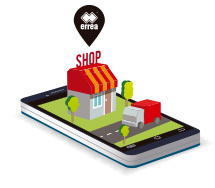 Erreà shorts for men. Particularly ideal for playing tennis or as leisurewear. 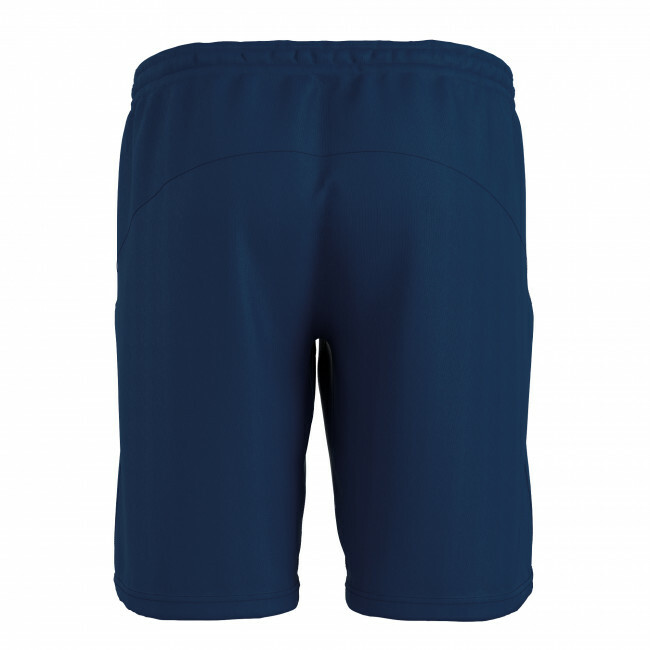 Going for a walk, playing sports and in particular tennis, become even more pleasant activities thanks to the lightness and breathability of these shorts. The extremely stylish and elegant design and the various colours available allow you to create a trendy tennis outfit. Complete with handy front pockets for holding your tennis balls while you play or your valuables in your free time. Normal wearability. Fabric: micro-soft and premier.